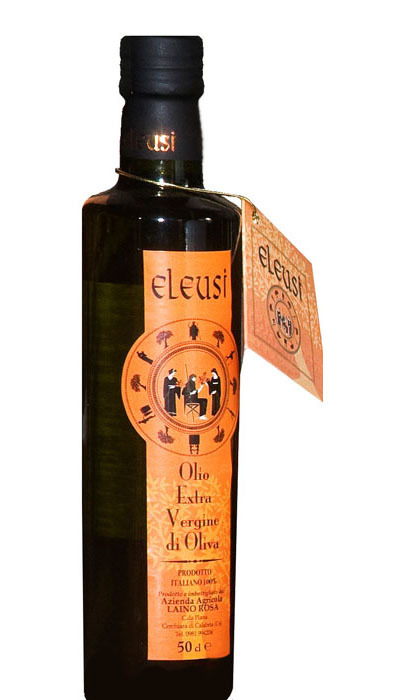 The good reputation of extra virgin olive oil has been increasing worldwide. During the past fifty years, its production and consumption have grown and spread exponentially, in part thanks to the trail left by important scientific discoveries that have confirmed its nutritional and healthy properties as an important part of a well balanced diet. Even the interest and curiosity of consumers towards new kinds of extra virgin continues to increase. Yet, for a small olive farm, leaving aside anonymity and reaching out to the global market is far from easy, since it requires funds and skills that are often not available to them. Finding special oils made by small farms, selecting them and purchasing them directly are complicated and expensive operations for importers distributors and consumers abroad and often represent a real obstacle. Portfoil is intended to provide international operators and consumers with information on high quality Italian extra virgin olive oils, including a selection of and information about Italian olive farms. 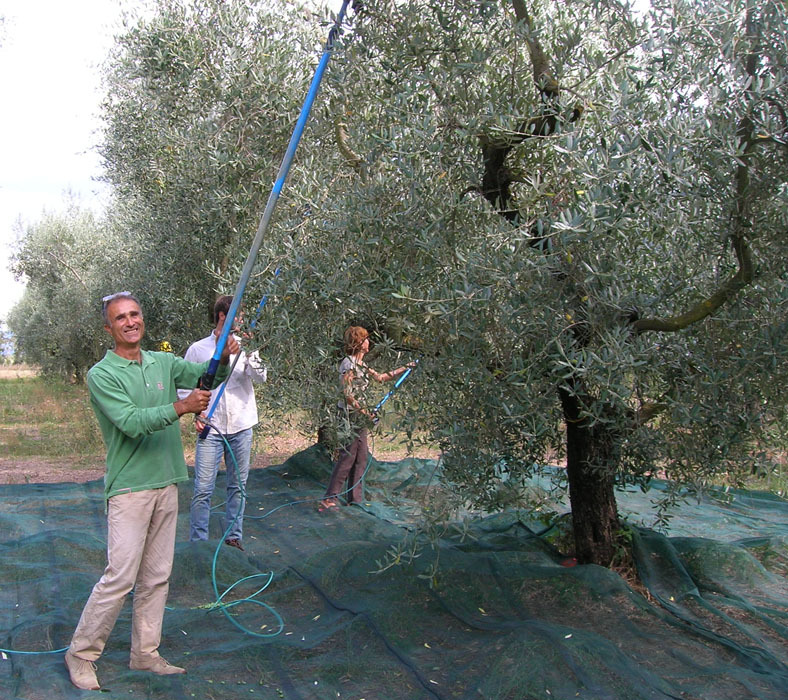 "WELCOME TO ITALY'S LARGEST OLIVE GROVE"
Thousands of years of olive growing traditions have made Italy a great producing country, with a flair for quality, a connection with the land, its enogastronomic traditions and its characteristic and varied landscape. Thanks to over 350 different varieties of olives, the country is able to express many different flavours, fragrances and sensations that make Italy a unique and exclusive olive grove with all its regional and local diversities. This passion has made more than one million three hundred thousand producers become the custodians and keepers of over 220 million trees.